today at flutter.io to build beautiful native apps in record time. 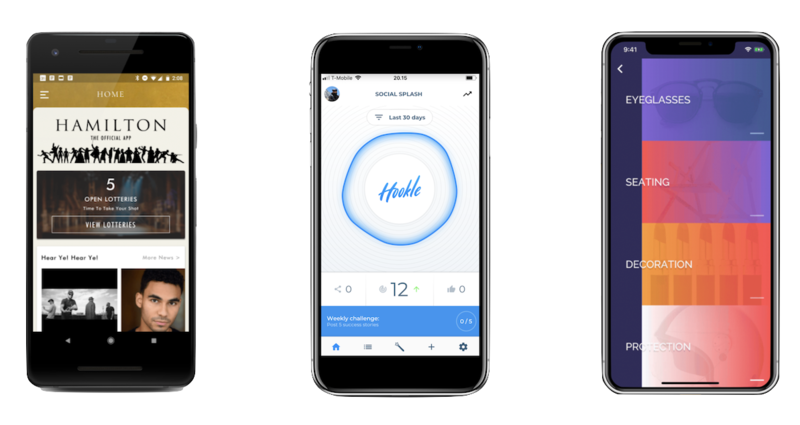 For example, Codemate, a development agency in Finland, attributes Flutter's high-velocity dev cycle and customizable UI toolkit to their ability to quickly build a beautiful app for Hookle. "We now confidently recommend Flutter to help our clients perform better and deliver more value to their users across mobile," said Toni Piirainen, CEO of Codemate. We're thrilled to see Flutter's ecosystem thriving. There are now over 1000 packages that work with Flutter (for example: SQLite, Firebase, Facebook Connect, shared preferences, GraphQL, and lots more), over 1700 people in our chat, and we're delighted to see our community launch new sites such as Flutter Institute, Start Flutter, and Flutter Rocks. Plus, you can now subscribe to the new Flutter Weekly newsletter, edited and published by our community. As we look forward to our 1.0 release, we are focused on stabilization and scenario completion. Our roadmap, largely influenced by our community, currently tracks features such as making it easier to embed Flutter into an existing app, inline WebView, improved routing and navigation APIs, additional Firebase support, inline maps, a smaller core engine, and more. We expect to release new betas approximately every four weeks, and we highly encourage you to vote (👍) on issues important to you and your app via our issue tracker. We want to extend our sincere thanks for your support, feedback, and many contributions. We look forward to continuing this journey with everyone, and we can't wait to see what you build! Hello, developers in China! This post is also available in Chinese. 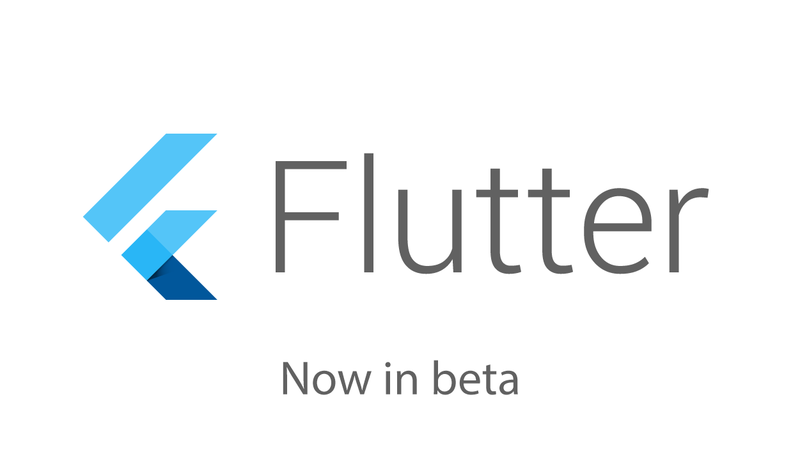 Today, as part of Mobile World Congress 2018, we are excited to announce the first beta release of Flutter. Flutter is Google's new mobile UI framework that helps developers craft high-quality native interfaces for both iOS and Android. Get started today at flutter.io to build beautiful native apps in record time.